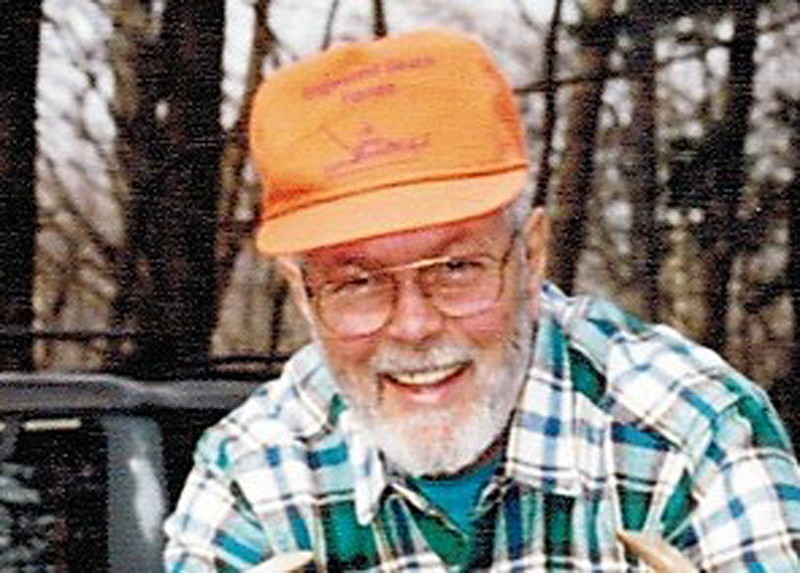 Dennis Arthur Fitch, 77, of Fox Hill Road, Russell, Pa., passed Sunday, July1, 2018, at the Warren Manor. Denny was born March 10, 1941, in Union City, Pa., the son of the late Merle and Vanya Root Fitch. A Warren area resident for most of his life, Denny was employed by the National Forge Company for over 30 years, from which he retired. He was a 1961 graduate of Eisenhower High School and served in the U.S. Air Force from 1961-65. He attended the Wiltsie Community Church. Denny enjoyed hunting, fishing, golfing and family. He especially enjoyed his grandchildren. Denny will long be remembered as a loving husband, father, grandfather and friend. He is survived by his wife, Joan K. (Sears) Fitch, whom he married in 1968 in Frewsburg, N.Y.; three sons; Todd Fitch and his wife, Judy of South Carolina, Jamie Fitch and his wife, Christina, Youngsville, Pa., and Jason Fitch and his wife, Debi of Florida; four grandchildren: Sydney, Lily, Zachary and Diana; and many nieces and nephews. In addition to his parents, he was preceded in death by his brother, David Fitch. Friends will be received at the Peterson-Blick Funeral Home Inc., 1003 Pennsylvanna Ave. East, Warren, Pa., on Friday, July 6, 2018, from 11 a.m. till 1 p.m., at which time a funeral service will be held, with the Rev. Carly Moore, associate pastor, Wiltsie Community Church, officiating. Burial will be in the Pine Grove Cemetery, Russell, Pa.
Online condolences may be sent by visiting www. petersonbickfuneralhome.com.